Analysts predict that by 2018, there will be more than 10 billion mobile-ready devices and connections - about three billion more than now. Further 2018 predictions expect mobile IP traffic will reach an annual run rate of 190 exabytes, up from less than 18 exabytes in 2013. New and innovative Wi-Fi technology must be used to manage the massive increase in mobile data traffic. Wireless technology enables businesses to interact with customers, partners and the entire supply chain from anywhere, anytime and on any device, ensuring business continues under even the most challenging circumstances. Further, those with Wi-Fi enabled devices expect connectivity and continuity when they visit a hotel, attend a sporting event or conference, on school campuses and even in retail outlets. As we enter 2015, IT networking professionals should consider the following when planning their Wi-Fi network infrastructure: future-proofing your Wi-Fi network, cloud-based services adoption, and migration to 802.11ac Gigabit Wi-Fi. Wireless technology and devices continue to evolve at a rapid pace (e.g., Wave 1 and Wave 2 802.11ac) in tandem with rapid growth in wireless network and mobile application usage. New Wi-Fi networking standards emerge every few years and constantly updating a wireless infrastructure strains the IT budget. A future-proof Wi-Fi network lowers the total cost of ownership by enabling technology upgrades without deploying new network infrastructure. Previously, upgrading wireless infrastructure involved substantial planning and deployment resources and required a robust IT budget to purchase hundreds of replacement Access Points (APs). However, the ever-changing Wi-Fi standards landscape necessitates hardware and software upgradability within the network. Replacing older radios with 802.11ac Gigabit Wi-Fi radios simplifies upgrades, as well as, lowers costs by eliminating new equipment needs and new cabling. As 802.11ac Wi-Fi enabled devices increase in the market place, networks will require upgrades to meet the demands of both devices and mobile applications. Cloud-based services have driven immense changes in enterprise IT everywhere. IT lacks visibility of and no longer controls all the applications running over their networks. These applications increasingly reach into the cloud for software updates, data backups, and SaaS usage resulting in congested networks, unpredictable usage patterns and security concerns about unknown data sources. Network architects must alter Wi-Fi operations in order to ensure business-critical applications operate properly and maintain user experience. Wi-Fi solutions now require scalability and application control to manage the ever-changing requirements of the future. Millions of new wireless devices are activated every day. For example, when iPhone 6 and 6 plus launched in October, 4 million people preordered and 10 million purchased the first weekend, and up to 100 million more were expected to ship in the first six months. The existing install base already exceeded more than half a billion of iOS devices. On average, each person carries 2.8 wireless devices. All businesses depend on Wi-Fi access for communications and business applications including ERP, CRM, business analytics and collaboration. At the same time, mobile devices bring an array of recreational and personal applications to these same networks. The 802.11ac Wi-Fi standard delivers much faster performance than the 802.11n standard. 11ac offers higher bandwidth and. enables new applications that were previously impractical with Wi-Fi connections, including real-time access to business information and ability to transfer larger amounts of data. 2015 calls for network infrastructure updates to address the increase of new mobile devices and the applications they run. Network architects face the challenge of supporting a variety of new connections on their Wi-Fi networks as wearable tech and IoT become more popular and pervasive In addition to supporting traditional data and application traffic, the Wi-Fi network also needs to support different services today, such as voice, video and storage. Deploying a future-proof Wi-Fi network becomes necessary to upgrade as new wireless standards, such as 802.11ac Wave 2, emerge to support the tsunami of devices in the near future. Bruce Miller is the VP of product marketing at Xirrus. He has been in the networking and communications industry for more than 20 years, holding positions in marketing, business development and engineering. At Xirrus, he has led product marketing, product management, customer support, and training functions at different points in time over the past five years. Before Xirrus, he held roles at Ixia, Lucent, Cabletron, NetVantage, and Plexcom covering technologies including switching, routing, wireless, storage, DSL, and cable. Additinlly, he was involved in the development of the original 802.1Q and .1p VLAN and QoS standards in the IEEE. Xirrus is the leading provider of high-performance wireless networks. Xirrus solutions perform under the most demanding circumstances, offering consistent "wired-like" performance with superior coverage and security. The Xirrus suite of Wi-Fi optimized solutions – Arrays, access points, cloud services, and wired switches – provide seamless connectivity and unified management across the network. Xirrus provides a vital strategic business and IT infrastructure advantage to industries that depend on wireless to operate business-critical applications. With tens of thousands of customer solutions deployed globally, Xirrus maintains operations and partnerships across the globe. 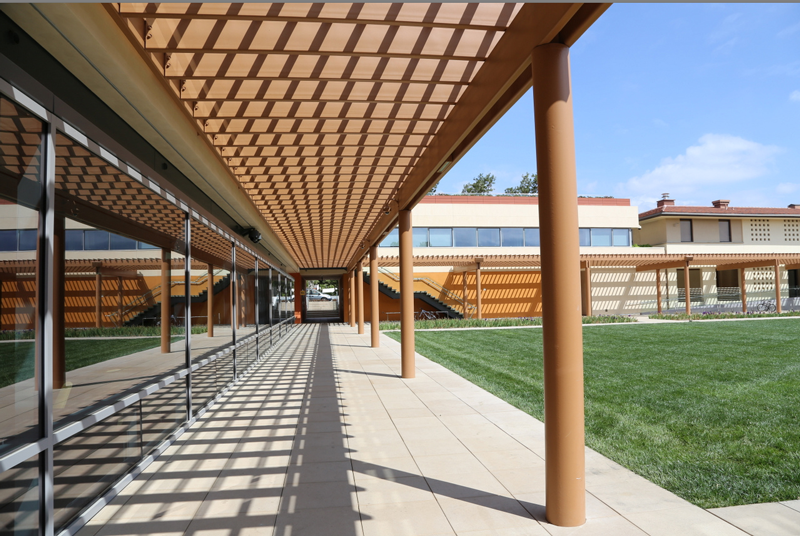 Xirrus is a privately held company and is headquartered in Thousand Oaks, CA. 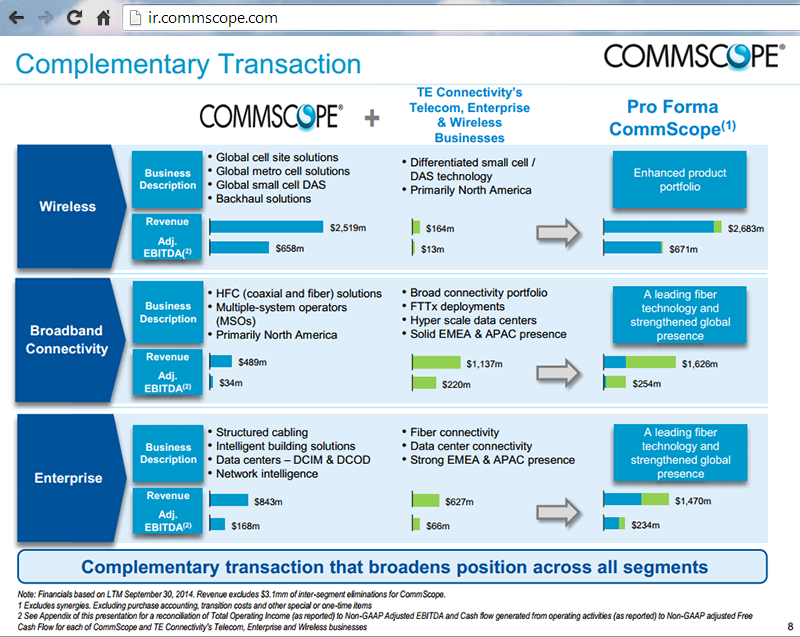 CommScope agreed to acquire TE Connectivity’s telecom, enterprise and wireless businesses for $3 billion in cash. 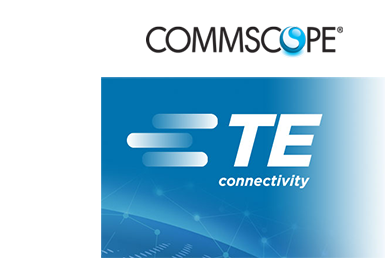 TE Connectivity's telecom, enterprise and wireless businesses generated annual revenues of approximately $1.9 billion in its fiscal year ended September 26, 2014, consisting of $1.1 billion from its telecom business, where it is a world leader; $627 million from enterprise; and $164 million from wireless. TE Connectivity holds approximately 7,000 patents and patent applications worldwide. Its fiber technology is expected to help CommScope better address a transition to fiber deployments deeper into networks and data centers as consumers and businesses generate increasing bandwidth requirements. CommScope said the acquisition will accelerate its entrance into attractive adjacent markets and to broaden its position as a leading communications infrastructure provider. In addition, CommScope will have greater geographic and business diversity following the completion of the transaction. "Our decision to sell our BNS business reflects our strategy to continue focusing on and expanding our leadership position in the attractive connectivity and sensor markets, with particular emphasis on harsh environment applications," said Tom Lynch, TE Connectivity Chairman and Chief Executive Officer. "These markets represent a $165 billion opportunity for TE and have strong growth rates and attractive profit levels driven by the global trends of a safer, smarter, greener and more connected world." Qualcomm trimmed its revenue outlook for the second half of the fiscal year saying a major customer will likely not use its Snapdragon 810 processor for its flagship smartphone. "We delivered a strong quarter, achieving record quarterly revenues and Non-GAAP operating income, and we also are very pleased to have resolved our previously disclosed dispute with a licensee in China," said Steve Mollenkopf, CEO of Qualcomm. "Looking ahead, we have lowered our revenue outlook for our semiconductor business for the second half of the fiscal year and lowered our EPS expectations. These changes reflect our revised expectations related to OEM mix, sales to a large customer and heightened competition in China." The company posted revenues and $7.1 billion and GAAP EPS $1.17 for Q1 of its fiscal 2015. Qualcomm also said it resolved a previously disclosed dispute with a licensee in China. Facebook continues to add users across all regions of the world. 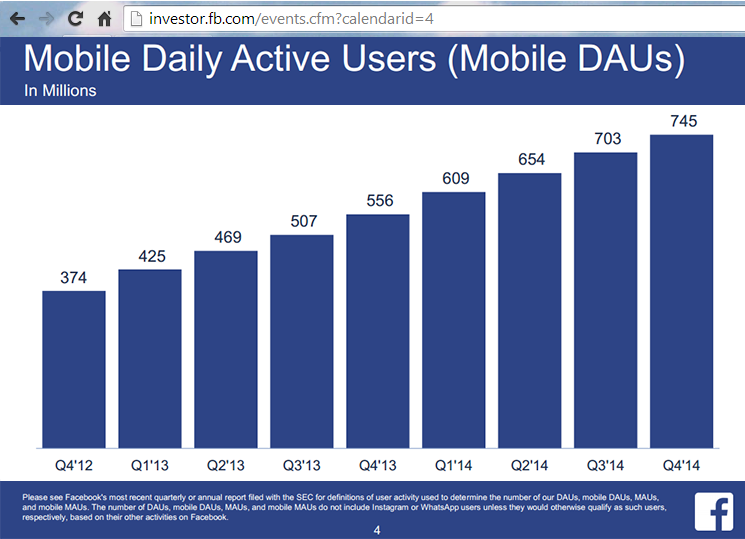 The number of daily active users (DAUs) now exceeds 890 million, an increase of 18% year-over-year, while the number of monthly active users (MAUs) topped 1.39 billion as of December 31, 2014, an increase of 13% year-over-year. Mobile DAUs were 745 million on average for December 2014, an increase of 34% year-over-year. 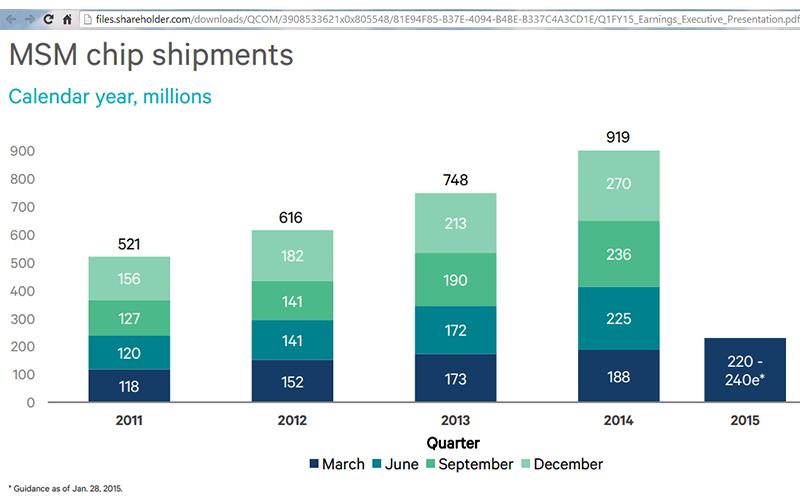 Mobile MAUs were 1.19 billion as of December 31, 2014, an increase of 26% year-over-year. Obsidian Strategics, a privately-held company based in Canada that offers InfiniBand products featuring range extension, routing and encryption, announced plans for a new platform that will take InfiniBand to 400 Gbps rates over WAN distances. Obsidian's Longbow technology allows an InfiniBand fabric -- normally a short-range network (up to 17m) used in supercomputers and data centers -- to be securely extended via optical fiber over global distances. Obsidian also provides its Crossbow technology that enables very high performance routing of InfiniBand traffic between many separate subnets. The company says InfiniBand overcomes the severe performance penalties incurred at high data rates by TCP/IP and Ethernet. In the spirit of its existing Longbow and Crossbow products operating at 40 Gbps, its 100G and 400G platforms will also provide enhanced InfiniBand features such as cryptographic and routing functions. Gigamon plans to offer its GigaVUE-OS software on select third party 'white box' hardware. Gigamon said the new release for white box hardware will work seamlessly with the existing components of its Visibility Fabric, allowing Web-scale data center operators to expand the scope and scale of monitoring while retaining the functionality, agility and scale of visibility they have come to expect from a Gigamon fabric. The new offering will be compatible with the Open Network Install Environment (ONIE) boot loader that allows multiple operating systems to leverage the same underlying hardware. As part of this initiative, GigaVUE-OS will be initially certified to operate with select hardware from QCT (Quanta Cloud Technology) and Agema Systems, Inc., two of the world's leading white box suppliers. 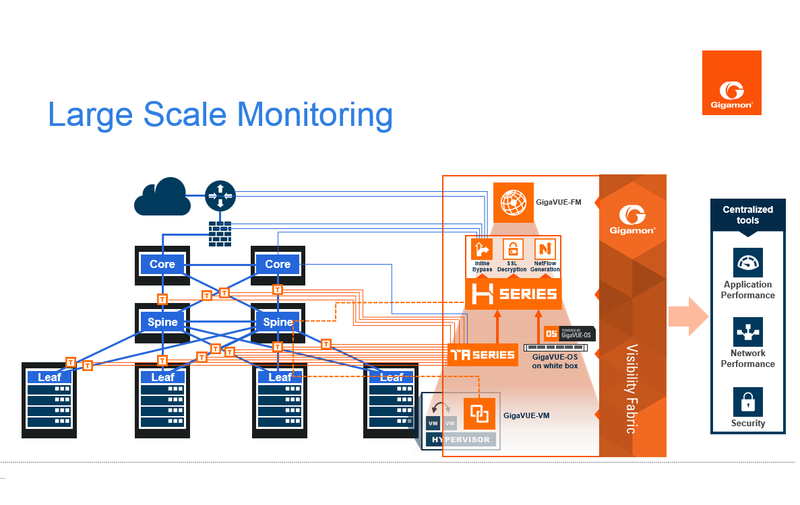 "With the announcement of GigaVUE-OS for white box platforms, Gigamon is essentially extending the edge layer of the visibility architecture to the high volume, 'TAP all' world of the Data Center operator," said Ananda Rajagopal, Vice President Product Line Management at Gigamon. "By managing the entire visibility infrastructure through a centralized Fabric Manager, operators can lay the foundation for truly active visibility built around Software Defined Visibility." In the first phase of introduction, GigaVUE-OS will be offered as a perpetual software license on selected QCT bare metal hardware, with beta trials planned for February 2015 and general availability planned for April 2015. 6WIND introduced Turbo Router and Turbo IPsec software appliances for standard x86 servers within bare metal and virtual machine (VM) environments. The company claims that its Turbo Router can deliver up to twice the performance at ¼ the price, compared to competing software routers. Compared to hardware-based IPsec Gateways, 6WIND’s Turbo IPsec can save 80% of the cost per gigabit of IPsec throughput. The new Speed Series Turbo Appliances, which are based on the company's 6WINDGate packet processing software, are designed for service providers, cloud and content providers and enterprises. The new appliances are designed for linear performance scalability with the number of cores deployed and offer a full-featured data plane networking with fast path protocols. Data Plane: VLAN, LAG, Routing (including VRF), IPinIP, GRE, Firewall & NAT, etc. Control Plane: VRRP, Routing (RIP, OSPF, BGP), etc. Control Plane: IKE, VRRP, Routing (RIP, OSPF, BGP), etc. 6WIND also noted that its new Turbo Appliances can be integrated with 6WIND’s Virtual Accelerator for accelerated virtual switching and networking infrastructure, and third party virtual functions, in the transition to Network Function Virtualization (NFV) and virtual networking environments. For example, by combining 6WIND’s Virtual Accelerator and Turbo Router, customers can achieve over 5x performance of a standard Linux router VM running on top of Open vSwitch, while saving 75% of the system’s processor resources to run additional VMs. The point-to-point microwave transmission market is forecast to generate approximately $21 billion in equipment revenue over the next five years, according to a new report by Dell’Oro Group. 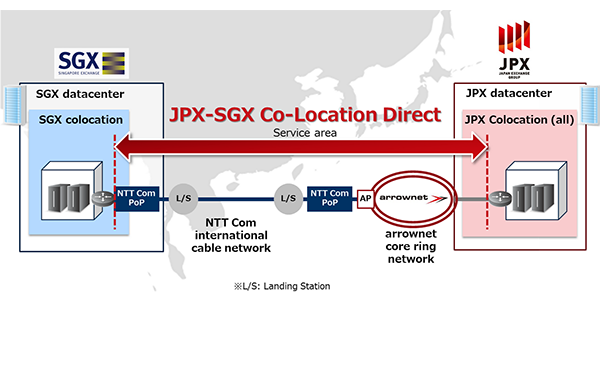 NTT Communications is teaming up with the Japan Exchange Group (JPX) and the Singapore Exchange (SGX) to launch of the lowest latency direct connect between the colocation facilities of JPX and SGX. The service will start from April 2015. The connectivity is delivered via NTT Com’s own Asia Submarine Cable Express (ASE), which provides the shortest cable route available between Japan and Singapore. JPX-SGX Co-Location Direct will provide low-latency connectivity, enabling traders to strengthen their competitiveness in high-frequency trading and related business. 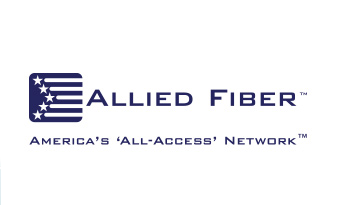 Allied Fiber announced a 20-year agreement with Telefonica Global Solutions to provide dark fiber in the United States, as well as neutral colocation and interconnection services which will strengthen Telefonica's International infrastructures in America. Allied Fiber will provide Telefonica with dedicated access and use of its own physical network infrastructure within the Allied Fiber system enabling greater control of service provisioning, network scalability and costs. The Allied Fiber Southeast segment covers more than 360 miles throughout the State of Florida and was built specifically to serve network operators of all types including, national, regional and metro carriers, as well as submarine cable networks. "Telefonica is a marquee customer for Allied Fiber," comments Hunter Newby, CEO of Allied Fiber. "We are very pleased to have this relationship with such an established global service provider and we look forward to working with them in the future," added Hunter. Lattice Semiconductor agreed to acquire Silicon Image in an all-cash tender offer of $7.30 per share, representing an equity value of approximately $600 million (or approximately $450 million on an enterprise value basis). Silicon Image, which is based in Sunnyvale, California, led the creation of the HDMI, DVI and MHL standards, and is a driving force behind the WirelessHD standard. In addition, Silicon Image offers manufacturers comprehensive standards interoperability and compliance testing services via its wholly-owned subsidiary, Simplay Labs. The company holds over 500 patents and has some 600 employees. Lattice Semiconductor, which is based in Hillsboro, Oregon, supplies power, small form factor, low cost, FPGAs, CPLDs and Power Management devices. 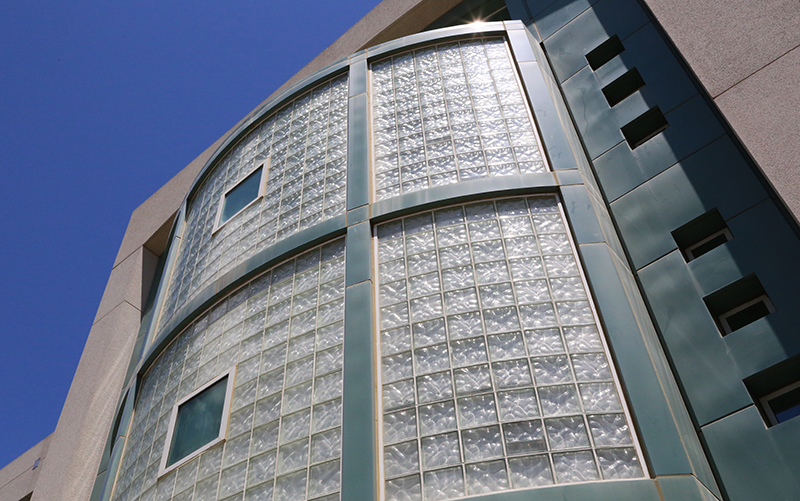 "This is a truly transformative event for both Lattice Semiconductor and Silicon Image. For the first time in the semiconductor industry, a single company will combine the design flexibility and time to market benefits of FPGAs, with the highly integrated, function and cost optimization benefits of ASSP solutions. We are excited to move forward with Silicon Image and confident we will be able to drive higher revenue and earnings growth, through the benefits of better economies of scale and material cost synergies. We expect this transaction to be immediately accretive on a non-GAAP basis," stated Darin G. Billerbeck, Lattice Semiconductor's President and Chief Executive Officer.